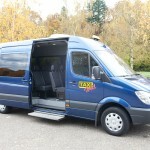 The taxi-Holl-fleet is second to none within. 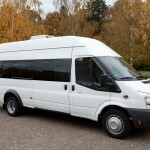 Whether a limousine taxi, Combined Taxi, Vantaxi, Large taxi or a taxi bus is required. 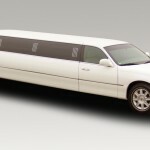 With up to 16 Persons including luggage taxi tailored Holl met every customer as. 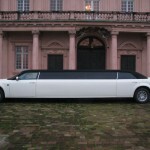 And with the stretch limousine taxi Holl also satisfies even the most unusual request in the luxury segment.